Following the global Volkswagen scandal prosecutors in Germany have commenced an investigation into the “allegations of fraud in the sale of cars with manipulated emissions data”, with former Volkswagen chief executive Martin Winterkorn reportedly facing criminal charges. Winterkorn resigned last week, after nearly a decade leading the world’s largest automakers, insisting at the time of his resignation that he had no knowledge of the deliberate manipulation of emissions results in more than 11 million diesel-engine vehicles produced by the company. Regulators in the United States discovered “cheat” software in some VW built diesel engines which lowered emissions when cars were being inspected. Several parties – apparently even including VW themselves – have raised official complaints about the matter to prosecutors in Braunschweig, near the company’s HQ in Wolfsburg. The number one global carmaker in terms of absolute sales have apparently set aside €6.5bn to deal with the fallout of the scandal but some experts believe VW could face up to $18bn in potential fines. The former boss of VW owned brand Porsche, Matthias Mueller, was announced as the successor to Winterkorn on Friday. The revelations about the deliberately deceptive emissions software have rocked the European car industry and senior VW executives have been called to Brussels for discussions with senior EU officials. VW owned brand Audi say more than two million of its cars are fitted with the software worldwide, mostly in Europe but also in the United States. 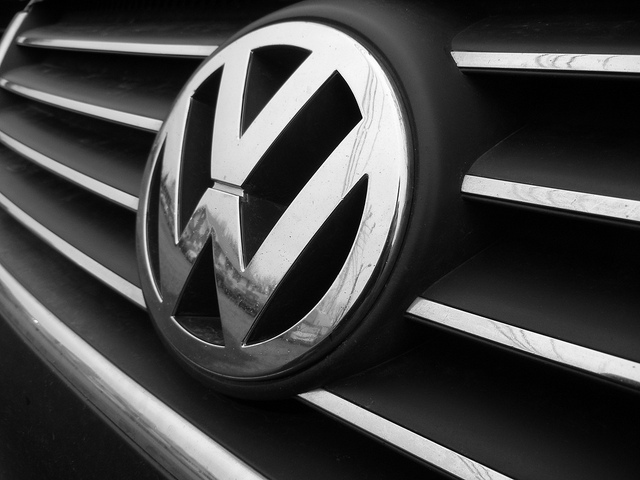 Several news agencies have reporting that VW has suspended senior Research & Development directors across its family of brands, including Audi and Porsche. Volkswagen shares have lost about 35% of their value since the manufacturer acknowledged wrongdoing in the US emissions tests. In addition to potential fines from authorities across the world, senior staff are facing potential lawsuits from clients and shareholders. Investigations have also been initiated in Italy, France and South Korea, whilst authorities in Switzerland have even temporarily banned the sale of diesel-engine VW vehicles. The company have been told to recall more than half a million vehicles in the U.S. and sales have been suspended there.